Martin Preene begins by summarising the issues involved and the potential impacts arising from the interaction of dewatering and urban environments. Emilio Linde-Arias describes a recent project from the east end of London. In order to construct two shafts, one permanent and one temporary, dewatering of the Lambeth Group and the Deep Aquifer was required both from the surface and from within the shafts. 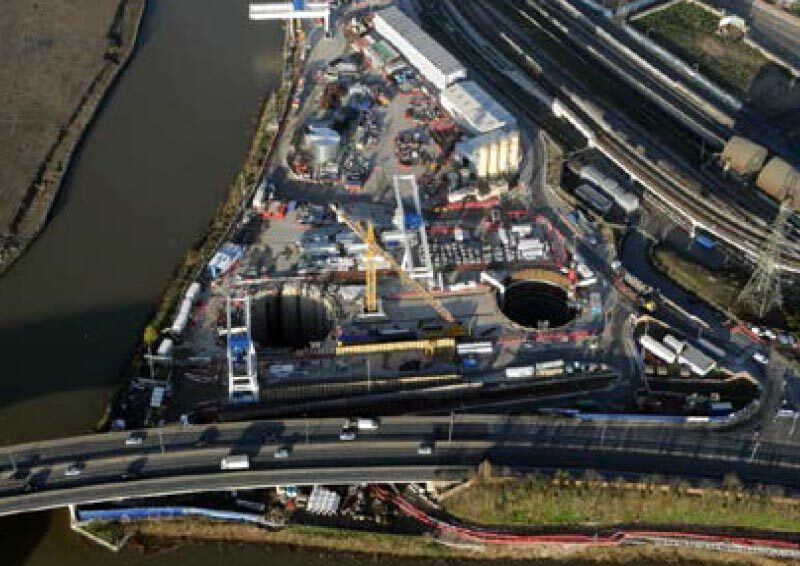 Toby Roberts will focus on dewatering and depressurisation strategies used to target the Lambeth Group channel sands for tunnel works in London.